Opéra fabric offers a wide range of patterns and colors to transform your exterior into a design statement. 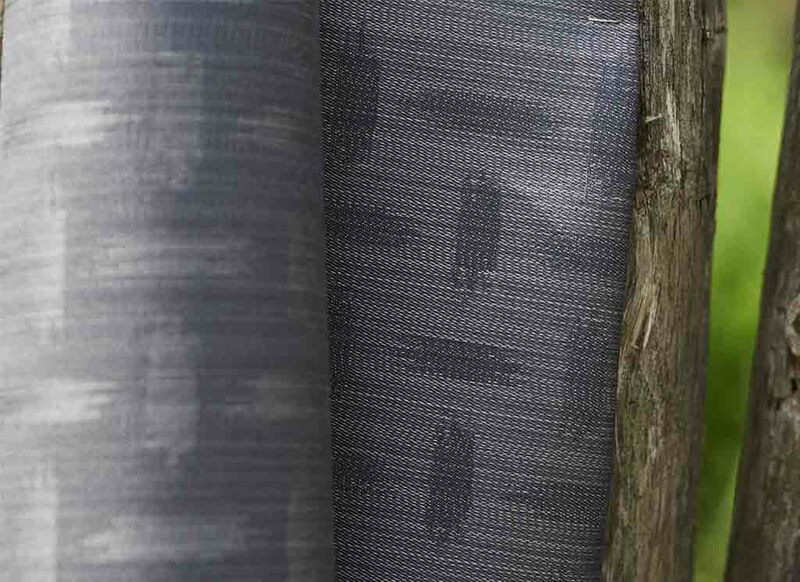 Opéra fabric’s Jacquard weave creates original front and rear patterns. It is colorfast year after year and easy to maintain thanks to its solution-dyed acrylic fiber and special outdoor awning coating. Opéra products are available in a width of 120 cm. Download the presentation and/or maintenance brochure. Trust Dickson’s approved dealers to provide you with advice and support on your awning projects. As well as being experienced technicians, they are trained to help you choose the style of your awning fabric. There’s bound to be an awning and solar protection professional near you!